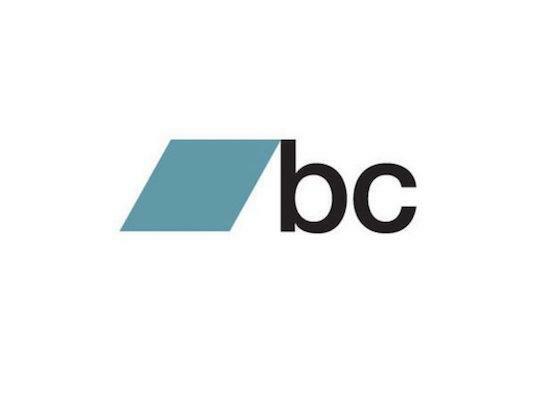 Bandcamp have said that they will donate 100% of their share of sales made via the platform on Friday to the ACLU in response to ongoing actions by President Donald Trump. Following a ban placed on travel by citizens of seven majority Muslim countries to the US, the ACLU is working to make legal challenges against Donald Trump's actions with relation to this action as well as anticipated further plans by the Trump administration. "Like 98% of U.S. citizens (including the President), I am the descendant of immigrants—my great-grandparents came to America from Russia and Lithuania as teenagers and worked in sweatshops until they were able to afford to bring the rest of their families over," says a statement by Bandcamp founder and CEO Ethan Diamond. "It is an unequivocal moral wrong, a cynical attempt to sow division among the American people, and is in direct opposition to the principles of a country where the tenet of religious freedom is written directly into the Constitution," Diamond says of the Executive Order signed by Trump. The donations will apply to all sales made starting on Friday (February 1), at 12.01am Pacific Time, and in the 24-hour period following that. Read Diamond's full statement here. On Monday, Iranian musician Ash Koosha shared a statement in response to Trump's Executive Order which currently bars him from being able to tour the US.